PODGORICA – Minister of Foreign Affairs of Montenegro Srđan Darmanović said while making a guest appearance on the Television of Montenegro that Montenegro and Kosovo have very good relations in all fields – very good cooperation in regional and all other organisations, and good bilateral relations. 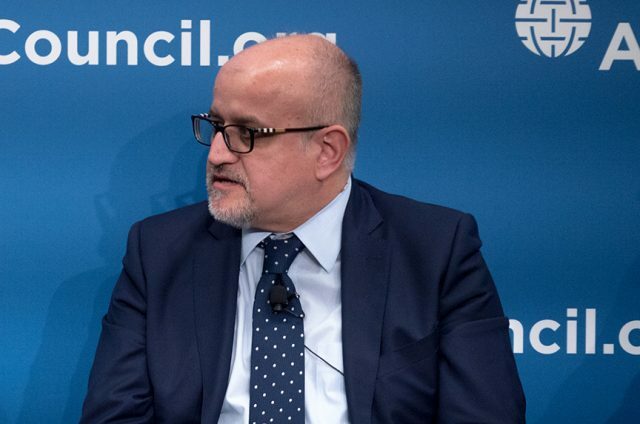 Therefore, it is not realistic that Kosovo’s claims on the controversial border would lead to deterioration of relations between the two countries, according to him. “We have very good relations with Kosovo in all fields, very good cooperation within regional and other organisations, as well as good bilateral relations. I believe that this will be primarily the load-star in this matter as well,” the Minister said. Commenting on the current situation regarding the demarcation of the border line between Montenegro and Kosovo, Minister Darmanović stressed that it was an old border within Yugoslavia that was never questionable, and reiterated that Montenegro will not return to this question. 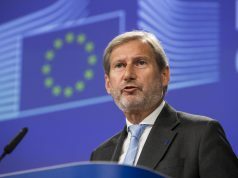 “It is the old border within Yugoslavia which has never been called into question and which was confirmed not by one, but even two international commissions, and Montenegrin and Kosovo officials, in an atmosphere of mutual understanding and good faith in international agreements, signed an agreement on this in Vienna in 2015, and Montenegro, as required by the customs and rules of international law, ratified this agreement in its Parliament without any problems. Montenegro will not return to it. 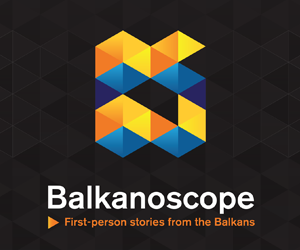 We simply ratified an international agreement that was supported by both parties,” Darmanović said. Answering the question about the Provisional Agreement between Montenegro and Croatia, the Minister said that this agreement works very well and does not call into question the excellent friendly and partnership relations between the two countries. “You know that Croatia helped Montenegro in our aspirations to become a member of NATO. 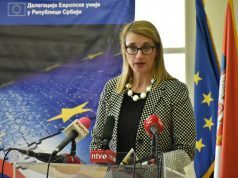 Croatia is doing it now, when it comes to our European agenda,” Minister Darmanović noted. Answering the question about the obligations and priorities of Montenegro after joining NATO, the Minister said that Montenegro was very active in cooperation with the NATO Alliance even before its full membership, and that primary role of Montenegro within the Alliance will be within the region in which we live. “We are certainly interested in our region gaining additional stability by expanding NATO in this area and we are very willing to support the aspirations of those of our neighbors and friends from the region who have similar plans as we had. 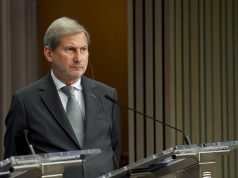 So, we are ready to provide expert and partner assistance, as well as political support at this moment, primarily to Macedonia and Bosnia and Herzegovina, which naturally should satisfy a set of conditions,” Minister concluded.